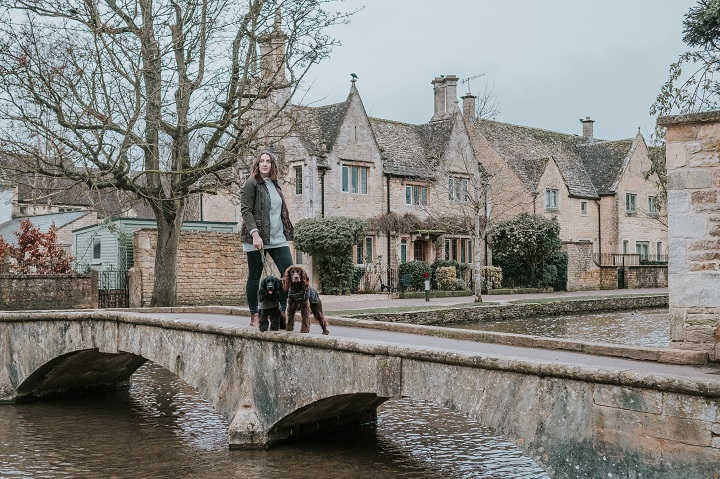 Living close to the Cotswolds means being able to visit some of the most Instagrammable spots in the UK, the stunning towns and villages that make up the Cotswold area are dreamy for any Instagram shot. 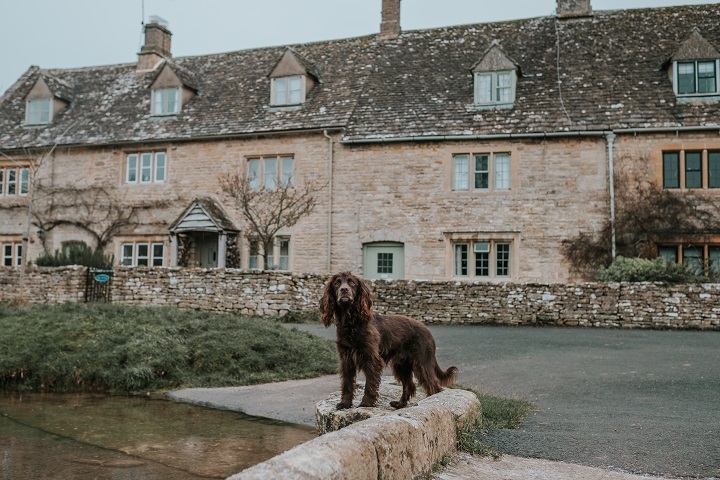 The beautiful village that straddles the River Windrush is a gorgeous place to visit, more lively than some of the other Cotswold locations, with lovely cafes, ice cream parlours and the splashing river with dogs chasing ducks! 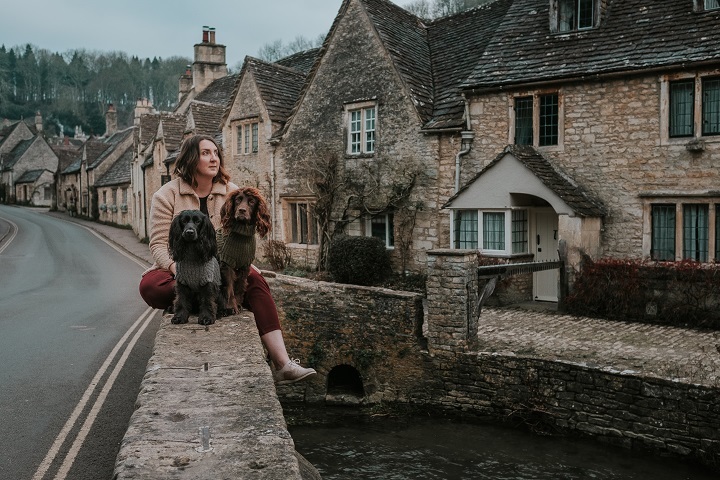 Another gorgeous Cotswold village that runs over a river, with water to paddle in and a great walk for the dogs, a sweet pub and stunning village it's a lovely place to spend a day with the camera. 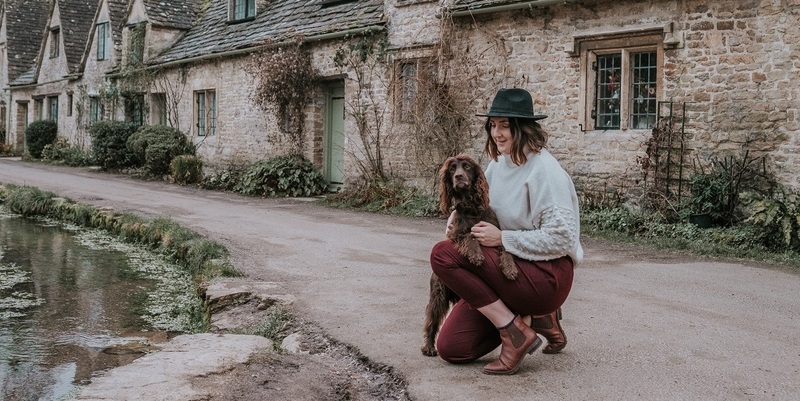 Best known for Harry Potter filming and home of Zoella, Lacock is a stunning. 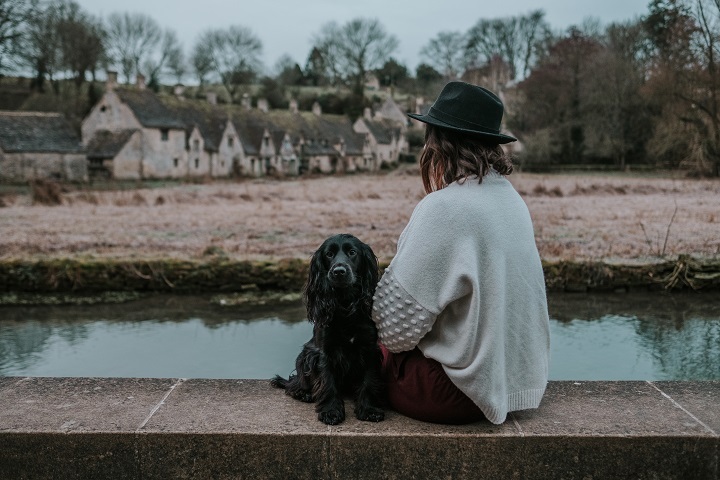 With the National Trust house and gardens, as well as the village to wander. 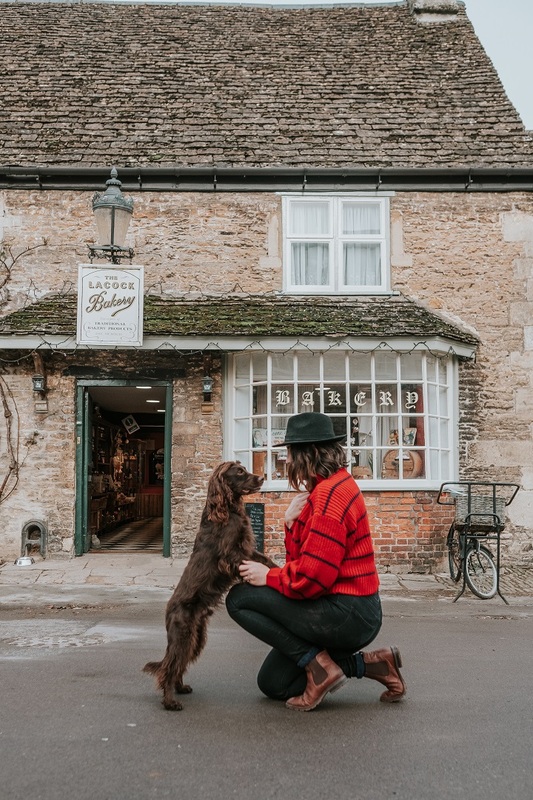 The Bakery is always one of the top Instagrammable spots in the Cotswolds, and they do amazing pastries too! 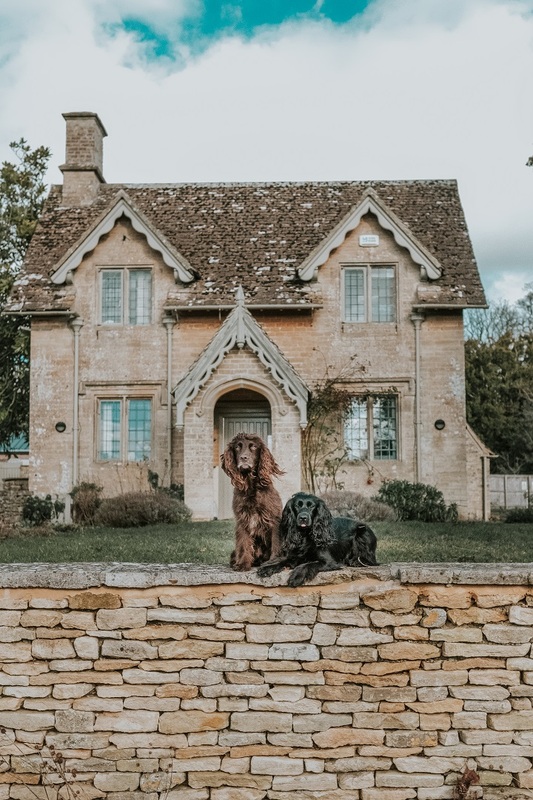 Although the Cotswold area is spread of different Counties, some of the towns and villages are huddled together and really easily visited in a day or two. 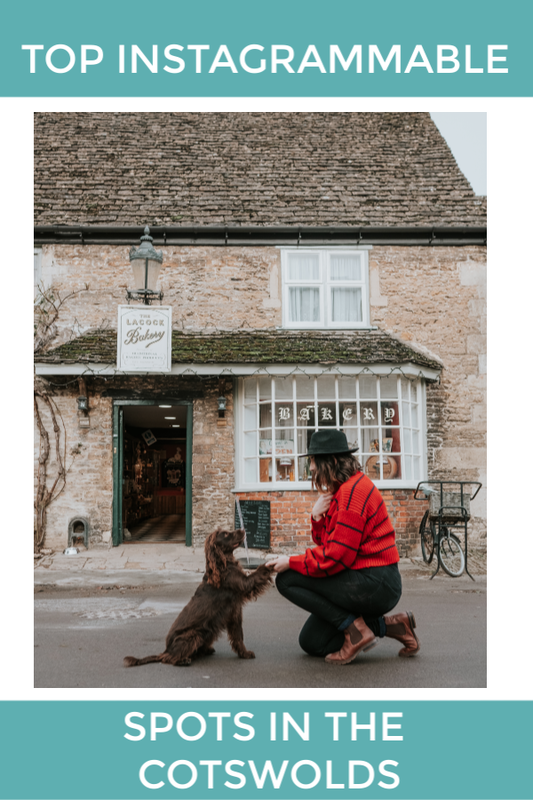 Stop for tea and cake, a dog walk and a look around the sweet shops, just remember to bring the camera too.